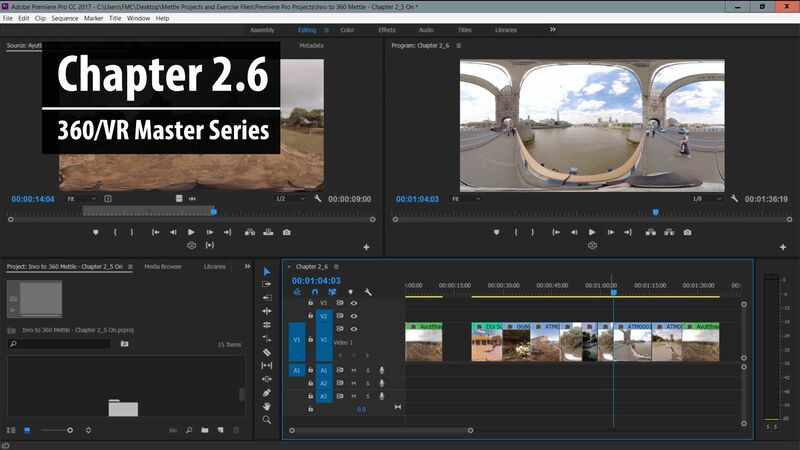 With instructional video assets available for download and step-by-step videos posted online via their website, Mettle’s new 360/VR Master Training Series leads viewers “From ‘Intro to Export’ in the Cinematic 360 Post-Production Workflow” through tutorials from Adobe Premiere Pro and After Effects certified trainer Nick Harauz. Mettle, a team of filmmakers and technologists working with 360VR filmmaking and multimedia out of Montreal, also created the SkyBox Suite of VR editing and effects tools, designed specifically for post-production workflows in Adobe After Effects and Premiere Pro. 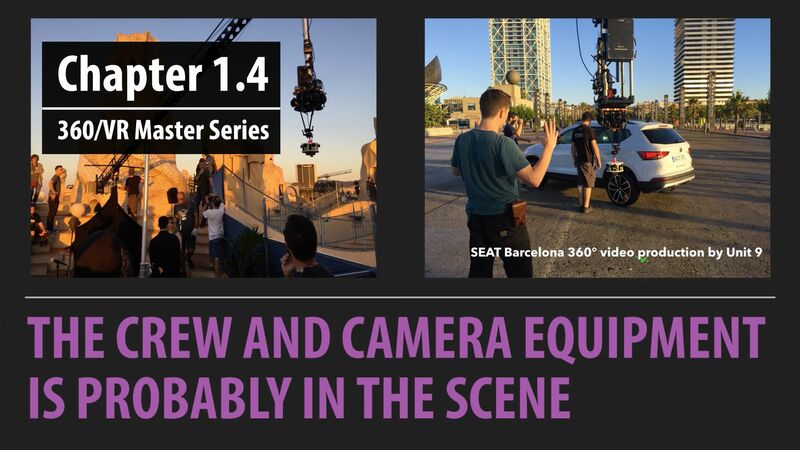 Exploring concepts such as object removal, image stabilization, post FX, transitions, text, and graphics while offering a variety of export options, the series is divided into four chapters. 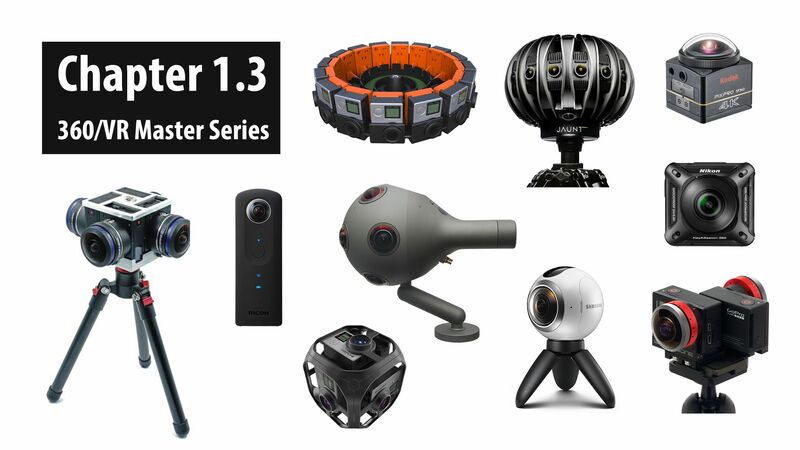 ‘Intro to Vr’ discusses the basics of 360VR filmmaking, current tools available in the medium, and the impact of virtual reality on the current market. 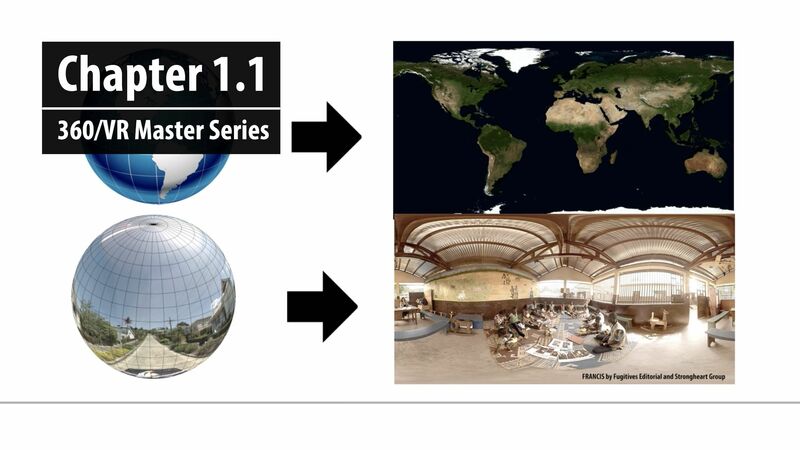 It also goes into production and post considerations while discussing stitching and optimization of VR workstations. 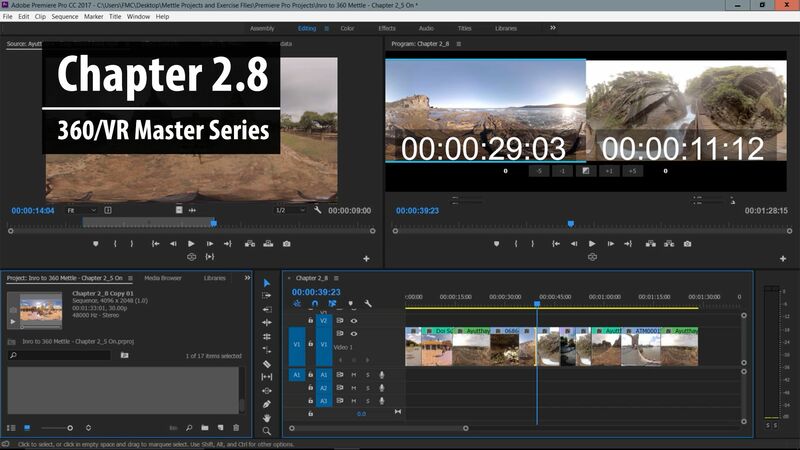 With hands-on video and interface presentations starting at Chaper 2.5, ‘Importing, Editing and Organizing 360 video clips in Adobe Premiere Pro’, the third chapter, ‘Adding Transitions, Post FX and Graphics in the 360 Space’, includes everything you’ll need to learn for additions like effects, graphics, tilting, and transitions. 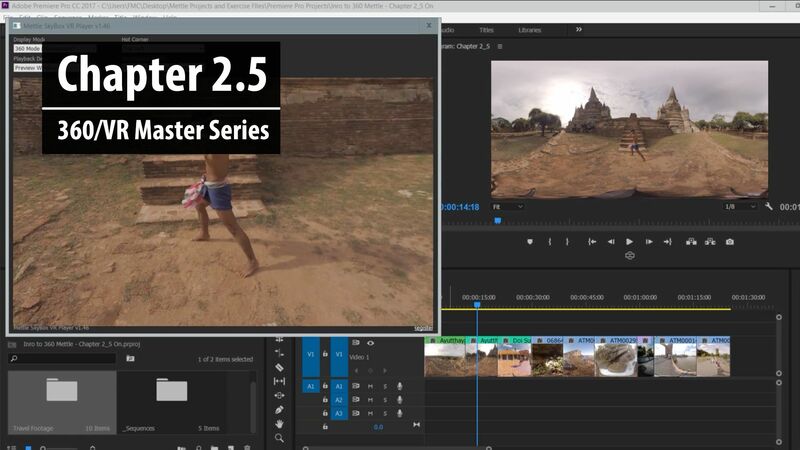 Finally, ‘Exporting Your 360/VR Projects’ wraps up the series with tips on the final stages of the VR production workflow and viewing experience. 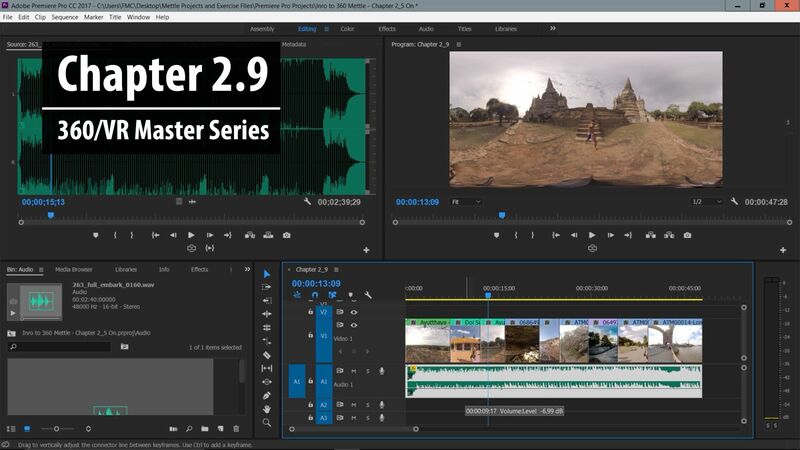 Adobe, which updated their own batch of 360/VR tools in Premiere Pro in April at NAB, purchased the Skybox Suite of 360 and VR tools for 3D and VR effects, transitions, playback, titling and editing on June 21st. It’s important to note that the Mettle SkyBox Suite, previously available at $499, will not be available for purchase during the transition. 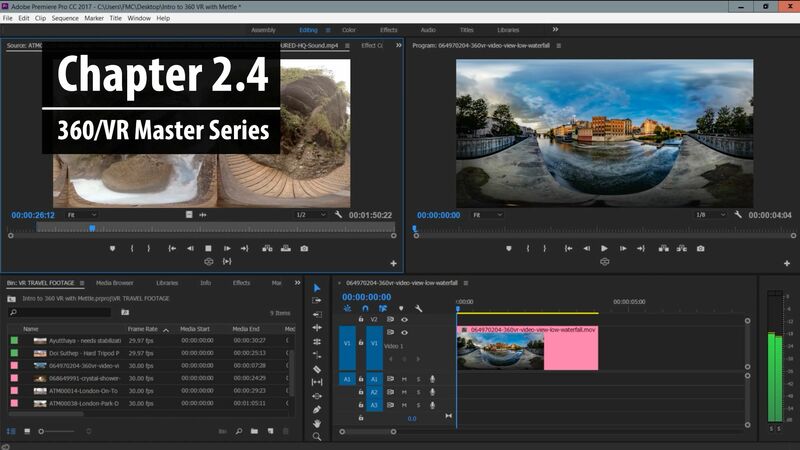 Instead the plugins will become exclusively available as part of an Adobe Creative Cloud membership through native integration with Premiere Pro CC and After Effects CC. Mettle says that Adobe has targeted availability by the end of the year, but for current Adobe Creative Cloud subscribers only, they can be accessed by emailing [email protected] with your Adobe ID and first and last name as it appears on your account. Mettle will continue to support previous customers. Cofounder and partner Nancy Eperjesy will lead Mettle moving forward. Mettle maintains its independence and will continue to create complementary offerings to those created by Adobe. Cofounder Chris Bobotis joins Adobe as Director of Immersive. 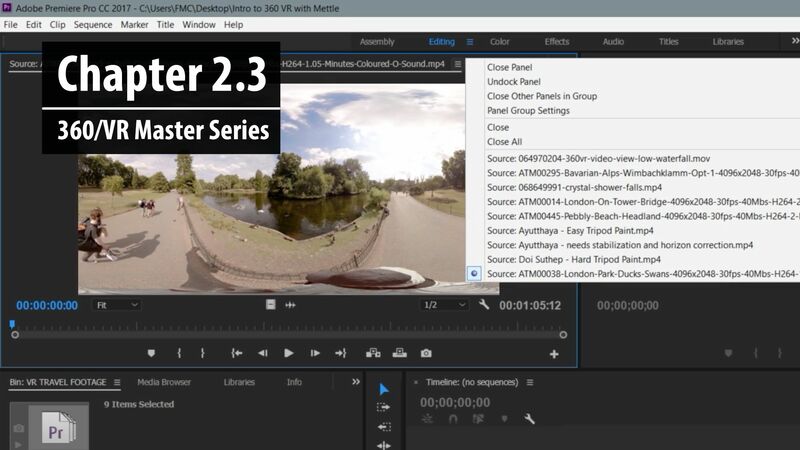 Adobe’s recent enhancements for the Creative Cloud system of NLE and multimedia effects software include new support for Ambisonic audio for multi-channel virtual reality sound, as well as a new VR video mode for pan and tilt controls that allow a detailed preview of the VR experience from a variety of perspectives. The Destination Publishing export has been provided for optimizing metadata to output platforms like YouTube or Facebook, while the time-saving Auto-aware VR mode will automatically detect the best settings for various kinds of virtual reality video types. 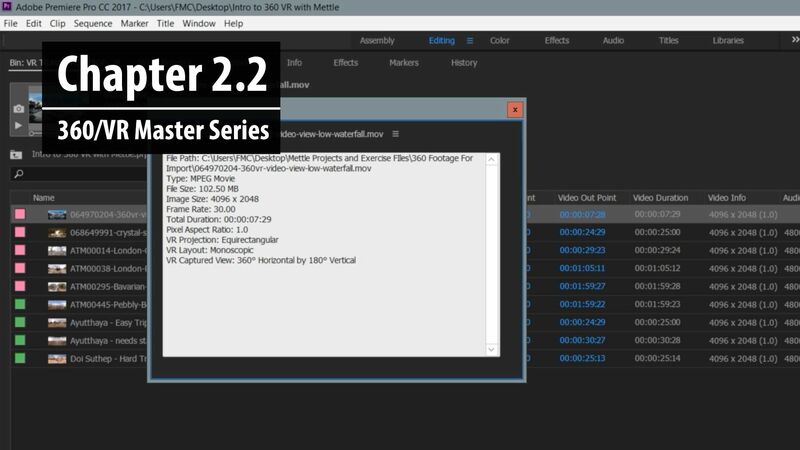 There were also several tools added to Premiere Pro, Audition, and After Effects for standard 2D video formats this last April. 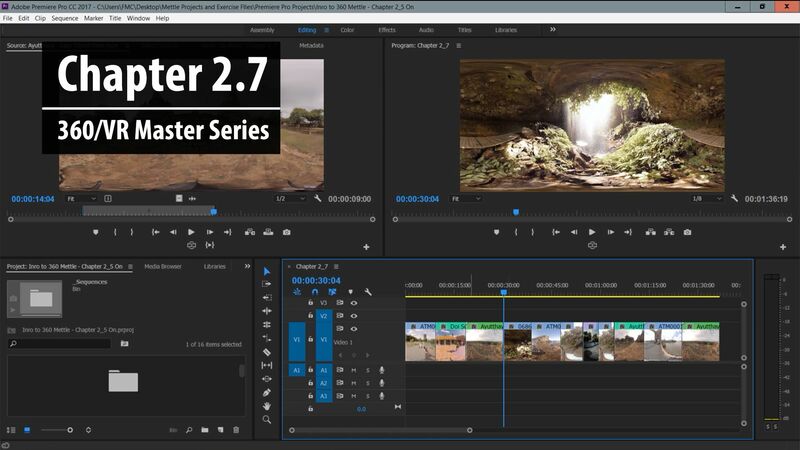 The Essential Graphics panel provides Photoshop-esque titling and graphics in Premiere Pro, and an Essential Sound panel has been added to Audition for channel mixing and audio enhancements. 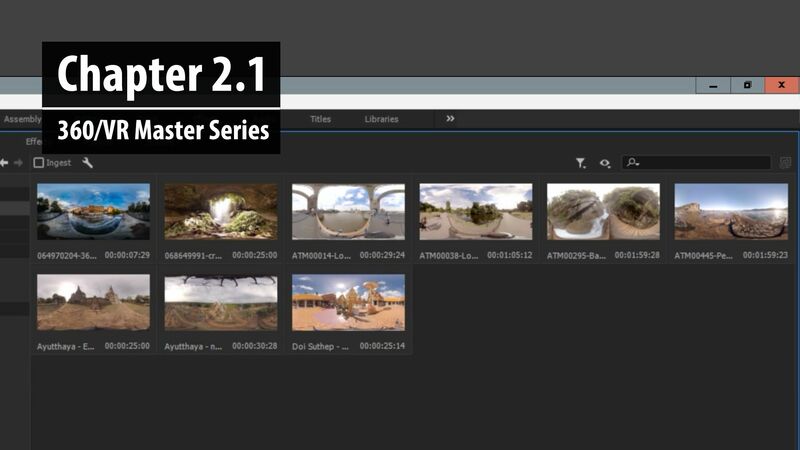 Lumetri Scopes, Camera Shake Deblur and several new audio effects are also now available in After Effects. 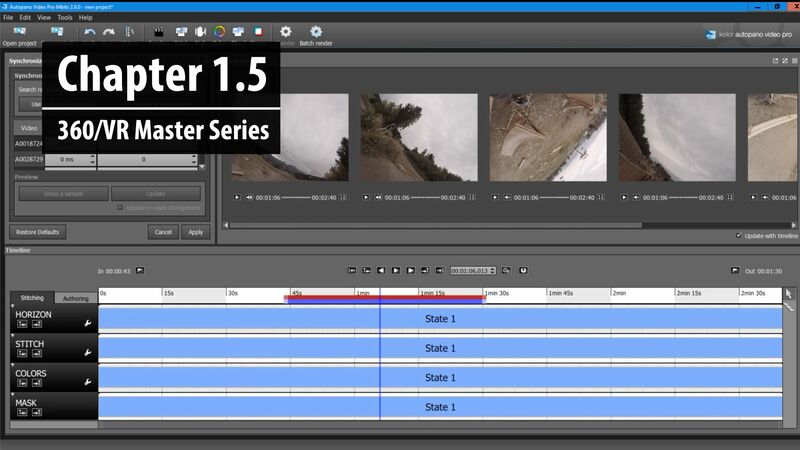 Find out more about the new features announced at NAB here. Mettle says there will be more to come at Siggraph this July in Los Angeles. 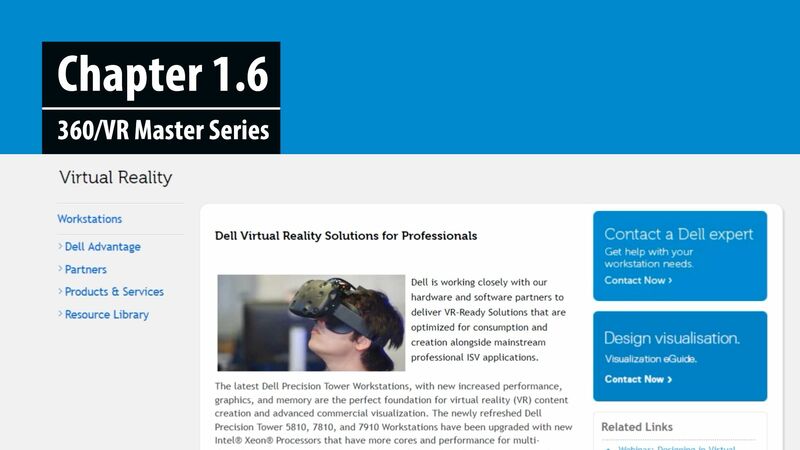 Read more about the Mettle 360/VR Master Training Series here. Start the series at this link. Find assets for download here.